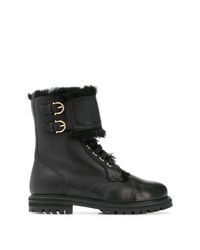 Salvatore Ferragamo Military Boots £573 £764 Free UK Shipping! 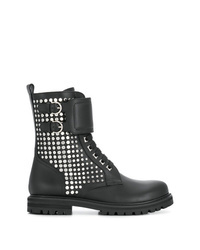 Salvatore Ferragamo Studded Military Boot £447 £894 Free UK Shipping! 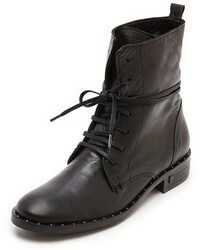 Salvatore Ferragamo Stud Biker Boots £603 £804 Free UK Shipping! 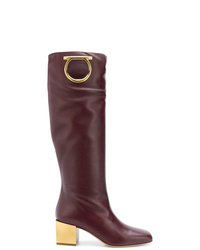 Salvatore Ferragamo Mirror Detail Boots £580 £1,159 Free UK Shipping! 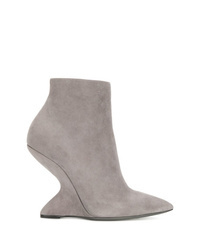 Salvatore Ferragamo F Wedge High Boots £361 £1,204 Free UK Shipping! 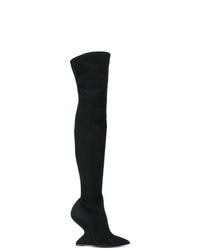 Salvatore Ferragamo Over The Knee Boots £861 Free UK Shipping! 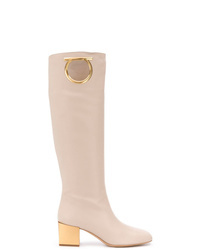 Salvatore Ferragamo Gancini Boots £1,034 Free UK Shipping! 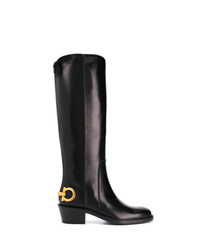 Salvatore Ferragamo Mirror Heel Boots £765 £1,094 Free UK Shipping! Salvatore Ferragamo Vetto Suede Boots £505 £1,010 Free UK Shipping! 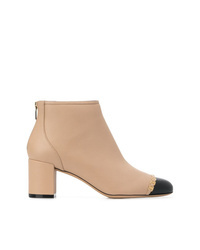 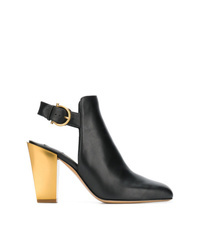 Salvatore Ferragamo F Heel Booties £228 £762 Free UK Shipping! 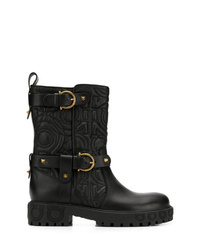 Salvatore Ferragamo Atri Vara Chain Detail Boots £504 Free UK Shipping! 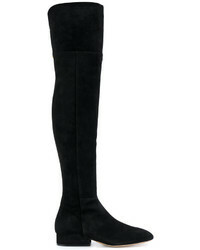 Salvatore Ferragamo Tovel 85 Pumps £312 £625 Free UK Shipping!